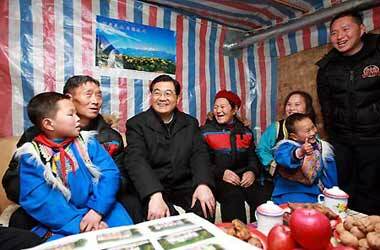 Chinese President Hu Jintao visited the quake-hit Sichuan Province over the weekend, showing concerns to the survivors and inspecting the reconstruction work as chilly winter sets in. 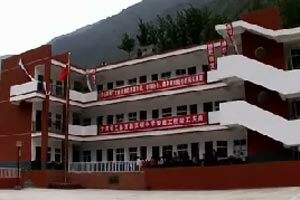 More than 10,000 students forced to study elsewhere will return to newly-built schools in their hometown, Wenchuan County, the epicenter of the massive earthquake last May in southwest China's Sichuan Province, local officials said Sunday. The county that perished in last year's devastating earthquake reopened Wednesday morning to former residents who wished to mourn the dead ahead of the annual tomb sweeping day that falls on Saturday. Liu Renqin in his sixties has reopened his decade-old gravy store, with the savory smell often attracting queues of buyers from his temporary-house community. ・ How to protect yourself?